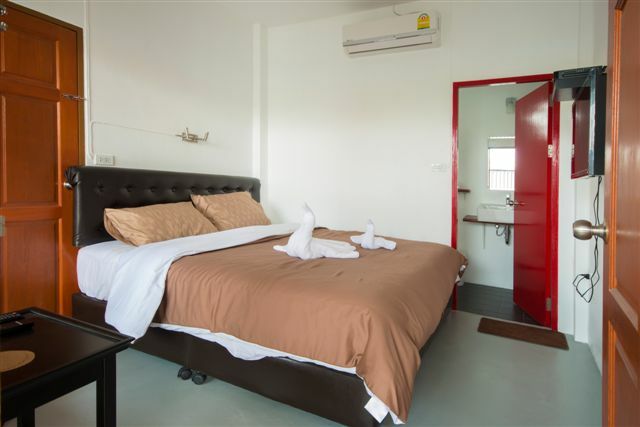 Baan BareFeet is a naturist guesthouse in Bangkok, Thailand, where all guests and visitors are expected to undress. However, first-timers or guests of naturists who do not yet feel comfortable being without clothes are free to wear a towel. Barefeet Naturist Resort is designed specifically for naturists or nudists on vacation in Thailand. In this clothes-free environment, there’s no need to put on clothing for any activity until you leave the premises. This freedom is an ultimate luxury. And you’ll have peace of mind that here we take steps to ensure your privacy and comfort level. Call for reservation +66 96 889 1112 - or Book here! You’ll love sunning in our private garden and skinny dipping in the garden pool. And you’ll enjoy the legendary friendliness of fellow naturists. You will mingle with other guests and visitors either around the big shared dining table or at pool side. 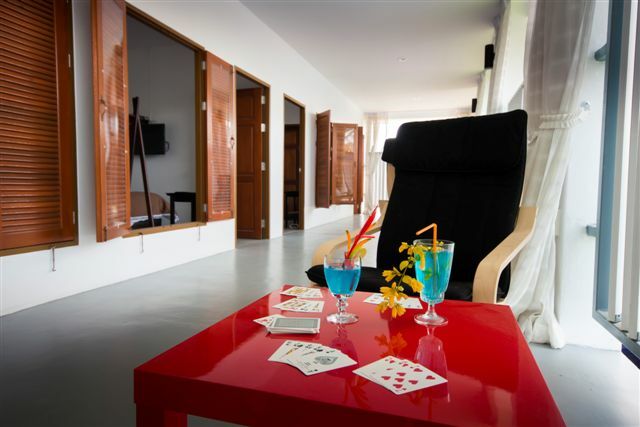 Baan BareFeet Naturist Resort has a nice small plunge pool, a big lawn for sunbathing or playing petanque, sun chairs and comfortable bean bag chairs. To avoid misunderstandings and disappointment by newcomers, please be aware that staying and chilling out at the resort is strictly non-sexual.